Flyhigh Works has gone live with the launch trailer for Ninja Striker, out tomorrow on the Switch eShop. We have it tomorrow. 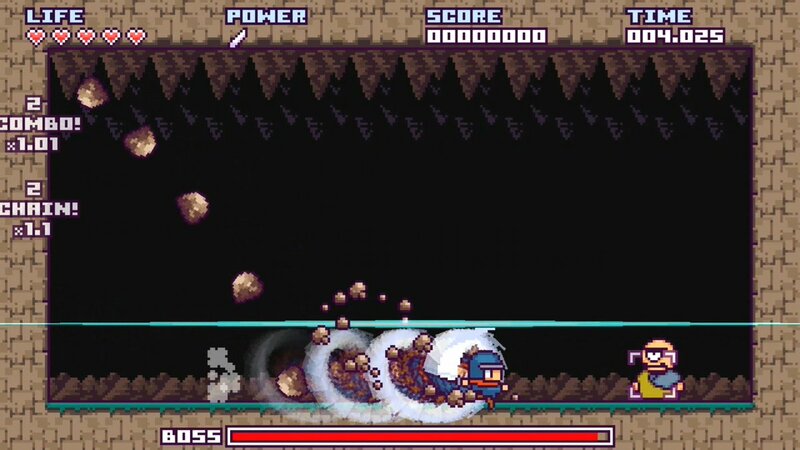 Update (4/12): Ninja Striker! is now listed for April 19 on the European eShop, so it should be the same day worldwide. Original (4/11): Several months ago, Flyhigh Works announced plans to bring Ninja Striker! to Switch. We can now say that it’s launching very soon. In Japan, Ninja Striker! 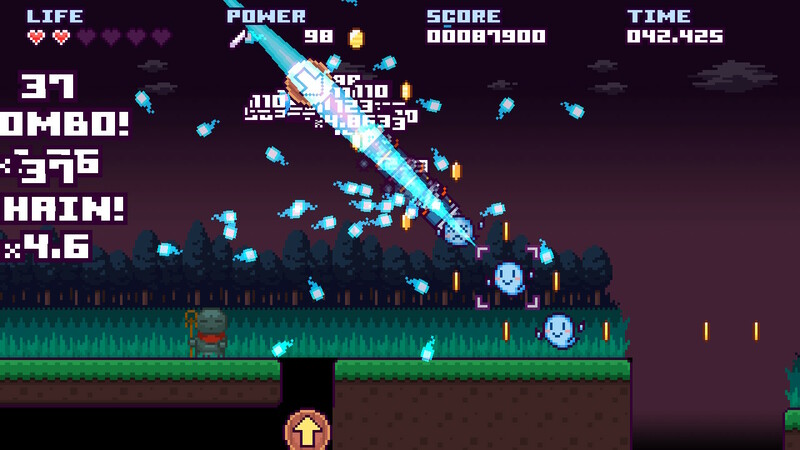 will be out via the eShop on April 19 for 500 yen. It’s also confirmed for this month in the west. Flyhigh Works announced a pair of new titles for Switch during a presentation today. OPUS: Rocket of Whispers and Ninja Striker are both due out sometime in 2018. 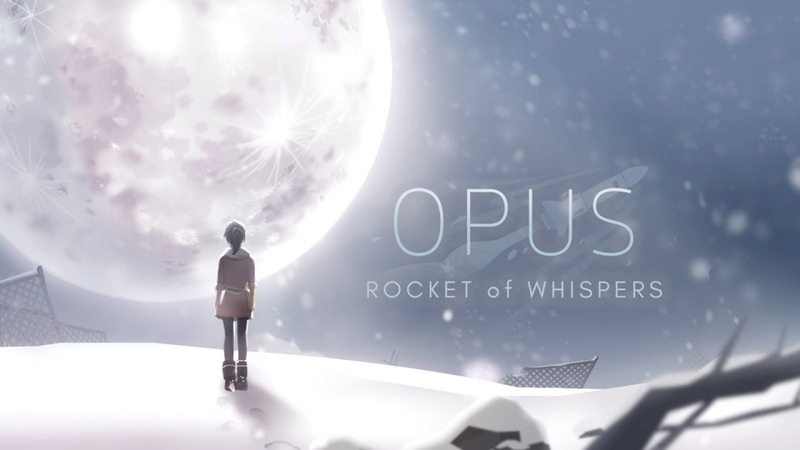 OPUS: Rocket of Whispers is the next game in the series following The Day We Found Earth. It’s a third-person adventure that takes place in a snowy post-apocalyptic wilderness of an unknown world many years in the future.